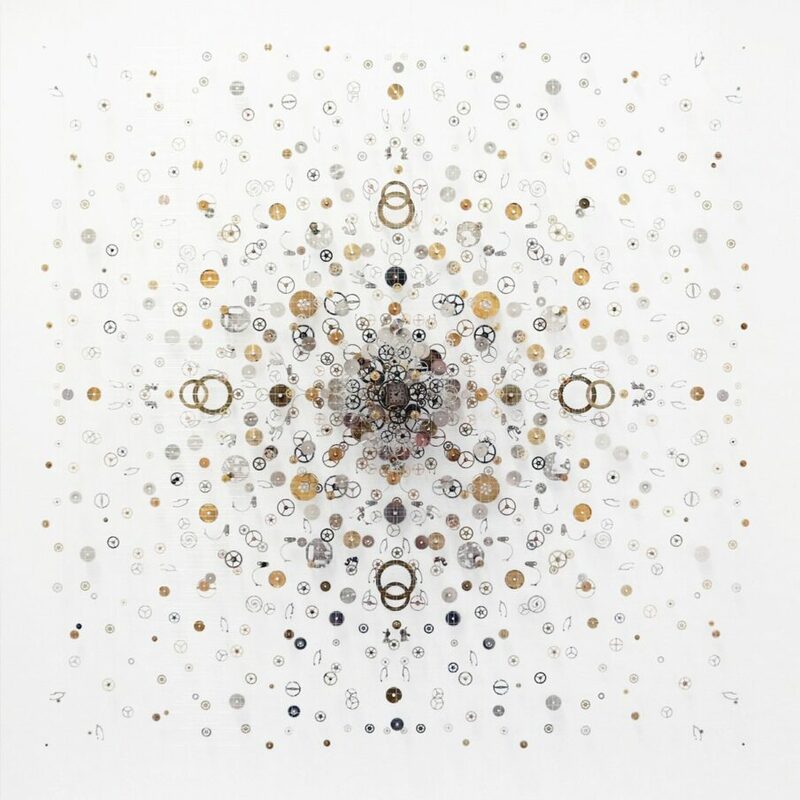 Anna Masters’ works invite you to suspend all disbelief, as her stunning mixed-media sculptures appear floating in air. 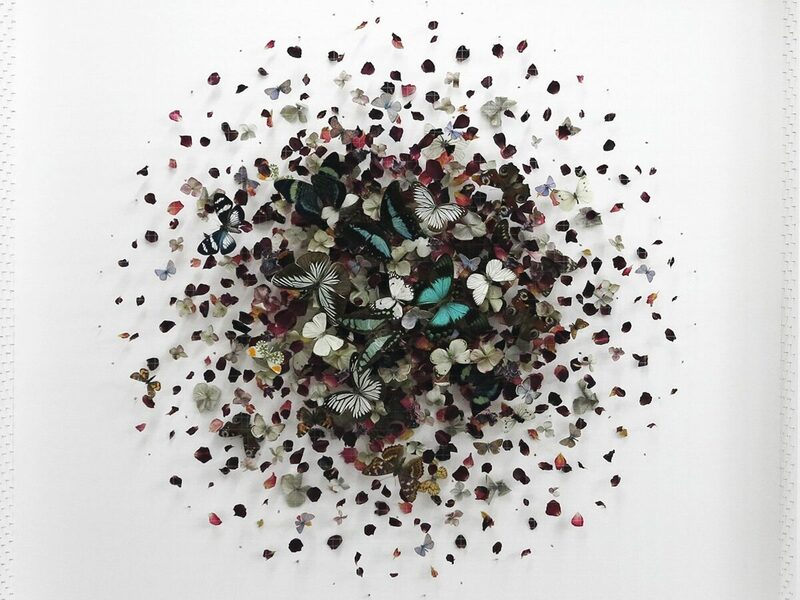 With the clever use of Perspex glass, Anna presents complex and delicate compositions using organic, recycled and found materials, known as ‘Dreamscapes’. 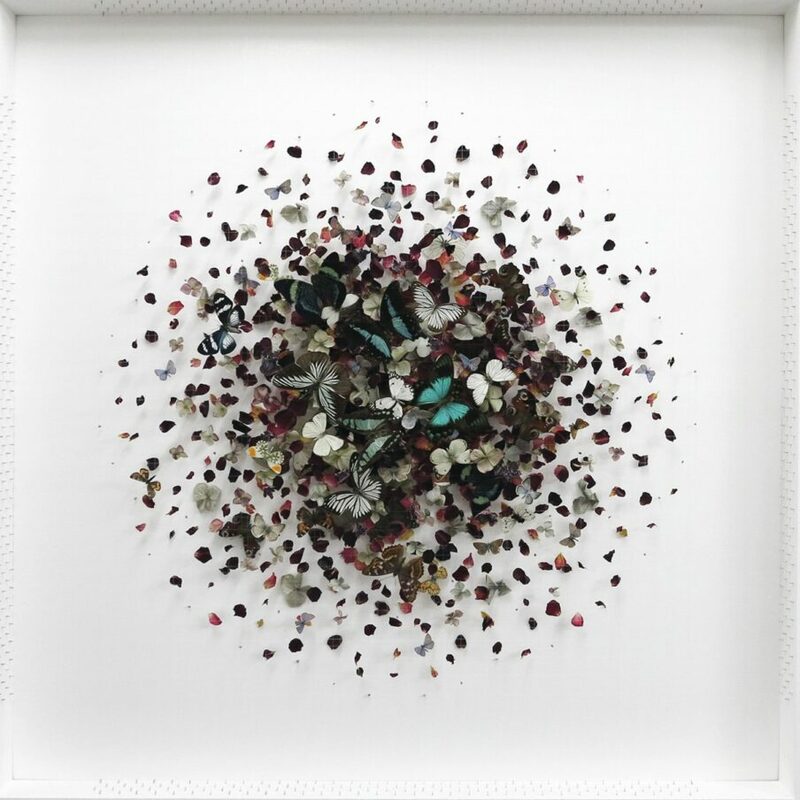 For her exhibition at BAR 45 and the Lobby Lounge, you’ll have to chance to see a series of her works, focusing on clocks, butterflies and petals, each designed to delight and intrigue, while considering the relationship between materials and human nature. 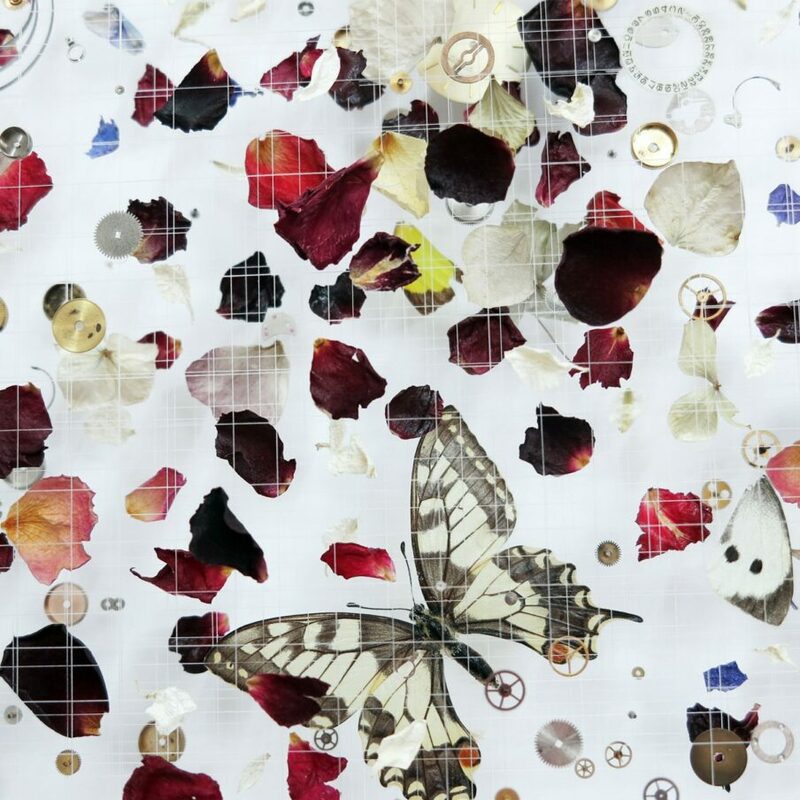 Presented in association with Cube Gallery and Ackerman Studios. Works will be exhibited in the Lobby Lounge and BAR 45. All artworks are available for sale.